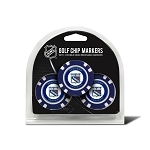 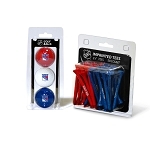 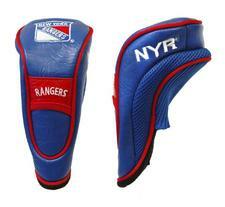 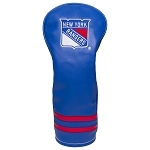 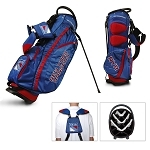 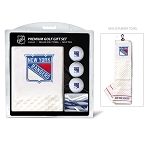 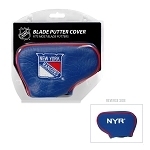 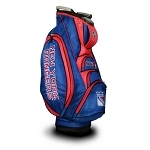 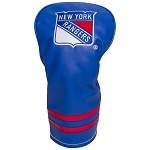 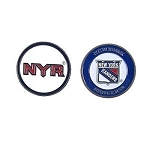 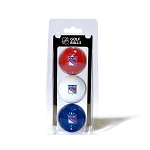 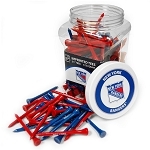 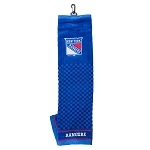 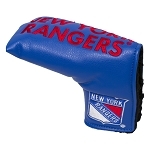 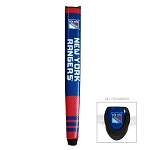 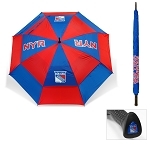 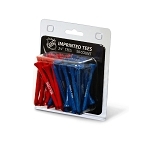 This New York Rangers Hybrid Headcover fits all hybrid, utility and most fairway clubs. 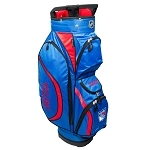 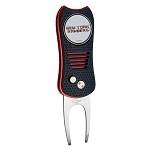 Includes velcro closure and fleece lining for extra club protection. 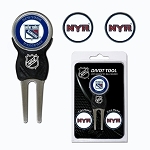 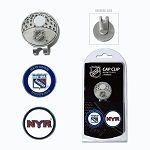 Features embroidered team logo.